We welcome new patients and invite you to contact us for a registration pack. Our receptionists will be happy to answer any questions you may have about our services. 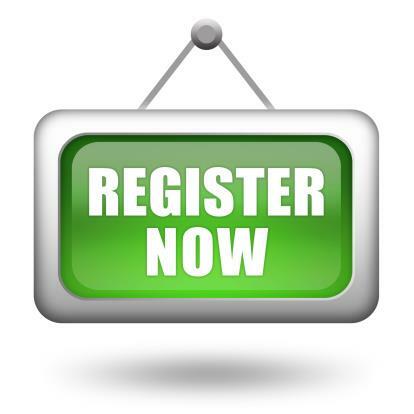 You can register by completing a registration form which can be obtained from the practice. All new patients are asked to show photographic identification when registrations forms are handed into reception. We will not need to retain a copy once this has been witnessed. We cover a wide area in West Cornwall from Heamoor and Penzance in the West, to the outskirts of Hayle in the North, to Breage in the East and St Michael's Mount in the South, including the villages of Long Rock, Crowlas, Ludgvan, Canonstown, St Erth, Goldsithney, Marazion, Praa Sands, Townsend and Breage. We look forward to meeting you. If you change your name, address or contact details (including your home telephone number or mobile telephone number), please let us know as soon as possible so that we can update our records. If you are receiving treatment at a hospital it might also be a good idea to inform them of any changes so that both our records are consistent when we communicate with them.